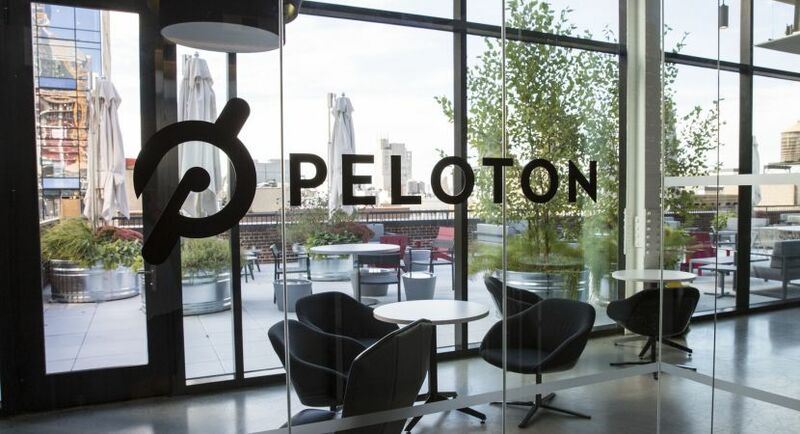 Peloton is looking for a passionate and talented Manager of Consumer Insights to support our growing brand strategy and consumer insights function. 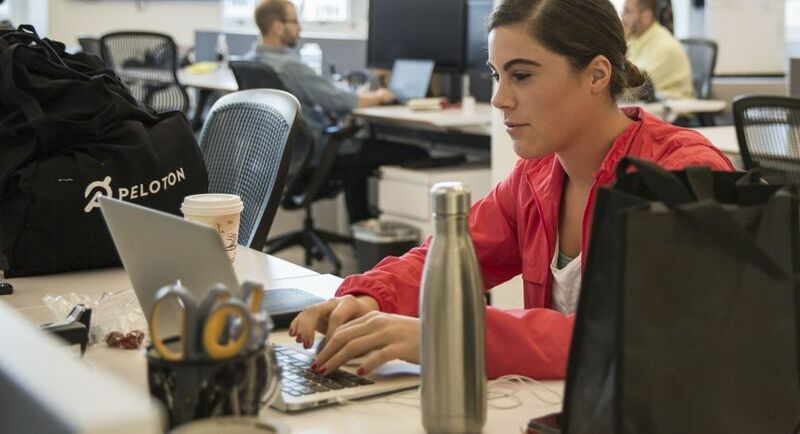 This person will help translate data-driven insights into more effective marketing and will collaborate with the brand team to develop clear and strategic agency briefs. This person will manage creative testing across channels (online and offline, including TV) for a specific Peloton product. 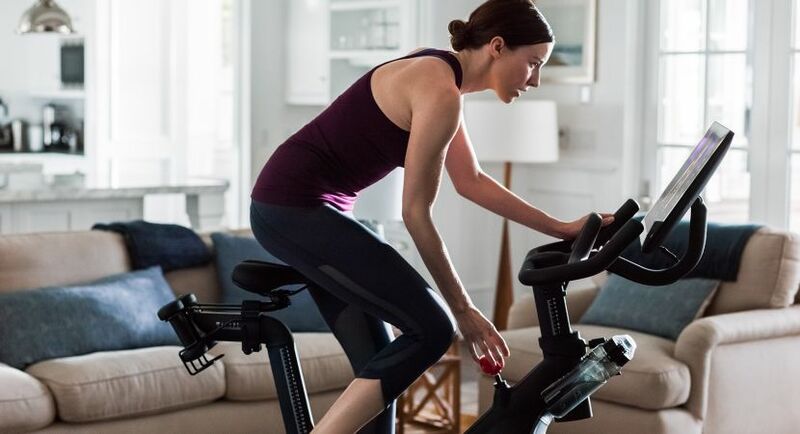 As Peloton enters new international markets, he or she will help understand the local consumer to ensure Peloton is set up for success in those regions. Reporting to the Global Director of Brand Strategy & Consumer Insights, this candidate will be responsible for identifying actionable consumer insights to inform and improve Peloton’s marketing.